If you want a healthy kid, be a healthy mom and dad! Kids usually imitate what adults or their parents do. That is the reason why my husband and I are very discreet in our actions and we chose the words we speak when my son is near and looking at us. We know that we need to be a good role model so that we can raise a good son. All parents wish their kids to be smart and healthy. I believe that this cannot happen overnight, so we need to teach them all the things we learned based on our personal experiences, hoping that they may learn from it also. As a parent, we are responsible to what our kids put in their mouths and their total well being. If we encouraged them to eat junk food then it’s our fault if they grow up to be sickly. It’s hard to teach kids how to be healthy and fit if their parents don’t do what they preach. I am glad that there is no one in the house who smokes and drinks alcohol. Besides teaching my son to eat his veggies and have a daily supply of vitamin C from oranges and apples, I am now encouraging him to play and run outdoors. 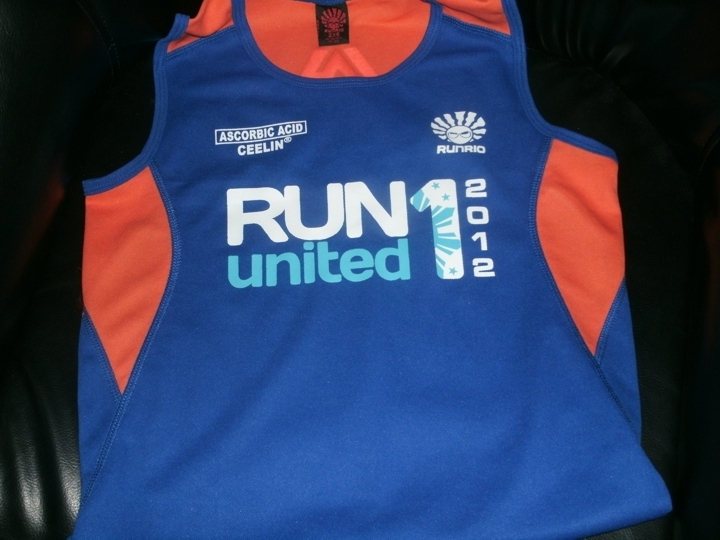 To prove that, I bought him a race kit for the Unilab Run United1 this March 4. I will run with him at the 500 meter dash. 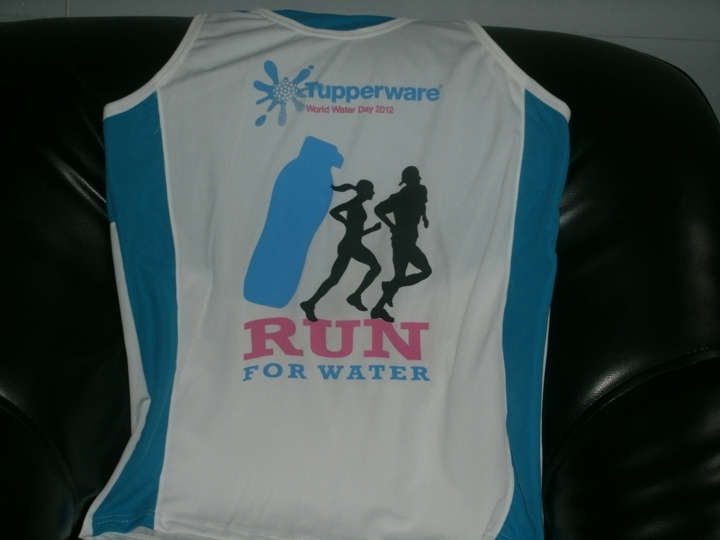 We also both bought a race kit at Tupperware “Run for Water” on March 25 and again it’s for 500 meter dash. Of course, his safety is our priority, so we also bought a pair of elbow and knee pads. I am excited to see his performance. Will he make it to the finish line or is he going to ask me to carry him? I can’t wait and I will share of course what happened on the said races, so stay tuned. For the mean time if you want to try running for a cause, then join us on March 4 at the Unilab Run United1 (click HERE for more information). Bring your family and join the fun! Unilab Run United2: Mommies let’s bring our family! This mom is into walking and running! I bet he made it, doesn’t he? It’s indeed true mommy. We should be a role model to our kids for them to follow on. It truly reflects on how parents raise their kids well. How I wish I can take part in run united but my schedule won’t allow me. Nice. I wanted to get into running sometime last year, but I couldn’t get around to training. 😛 I had trouble with pace too. Maybe I’m naturally a sprinter, haha. 500 meter dash? I’m more familiar with the 100 and 200 meter dash… is this something new?